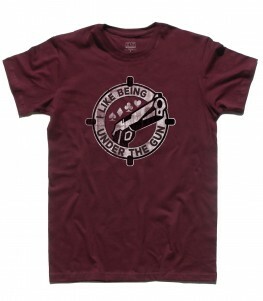 COD: TU0190101. 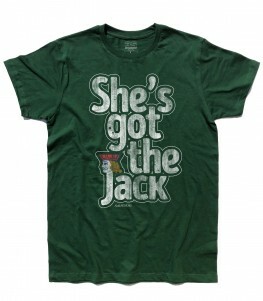 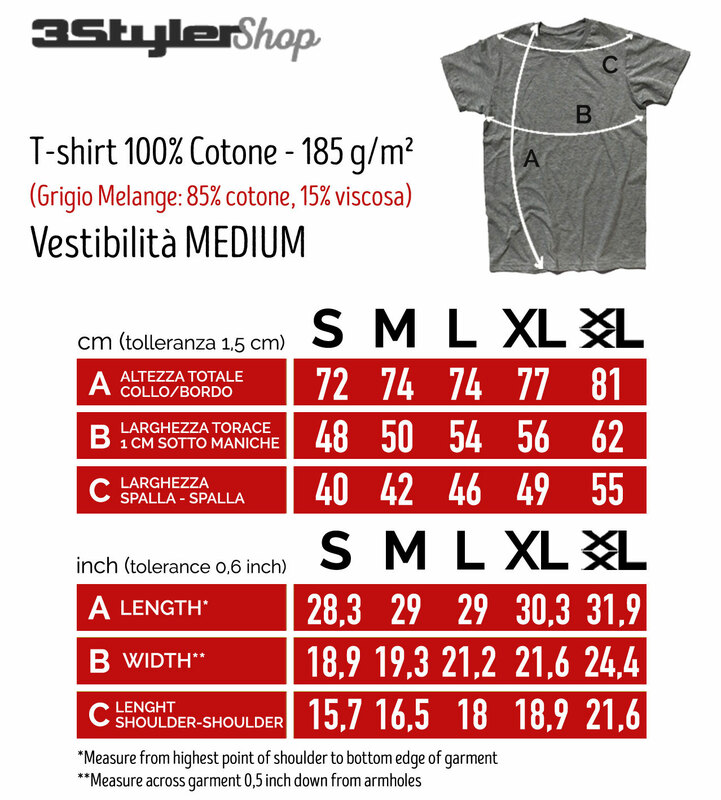 Categorie: T-shirt, T-shirt Uomo, Vintage - Old School, Vintage - Old School. 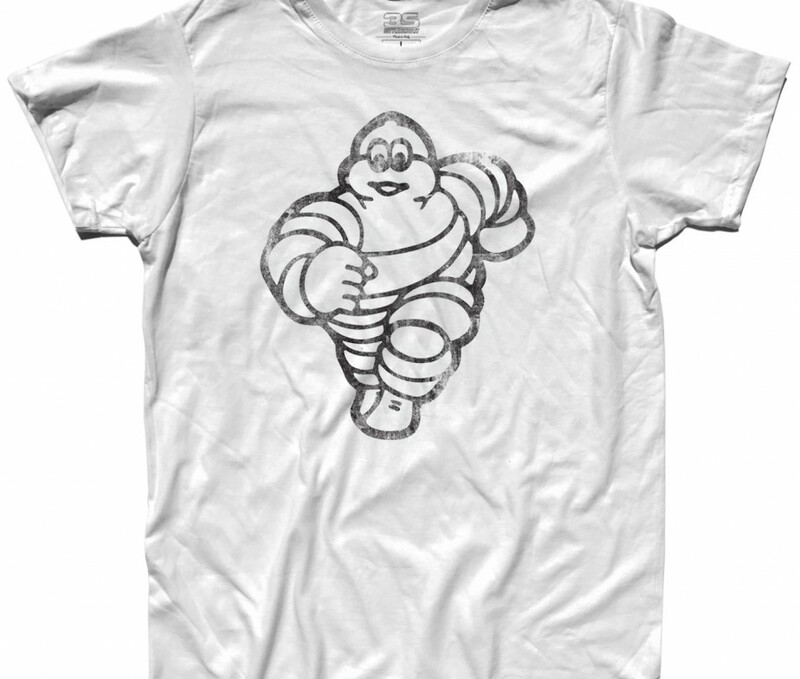 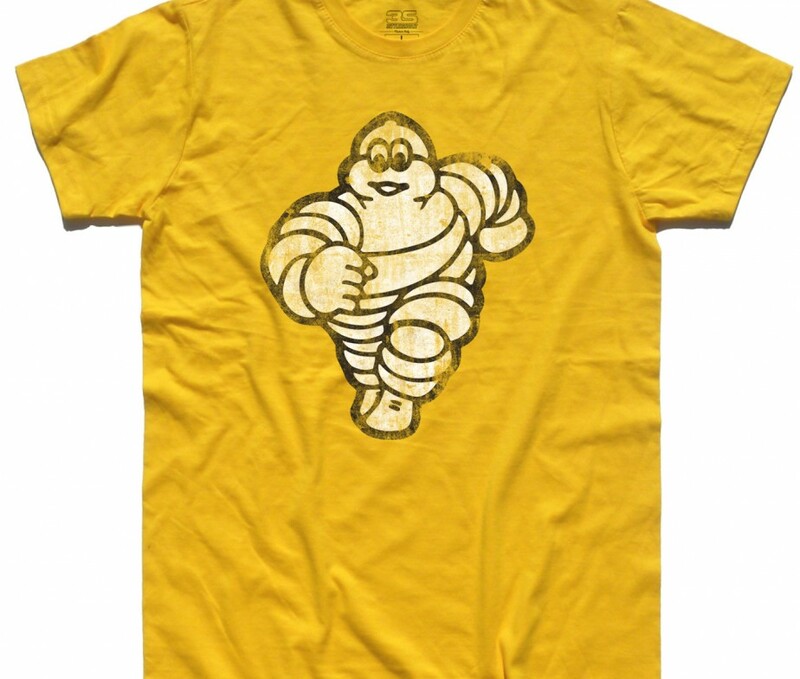 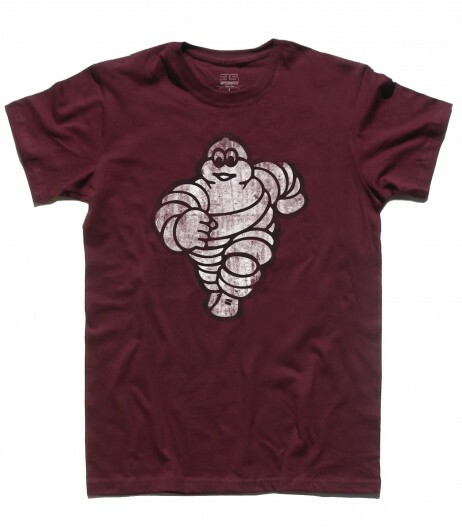 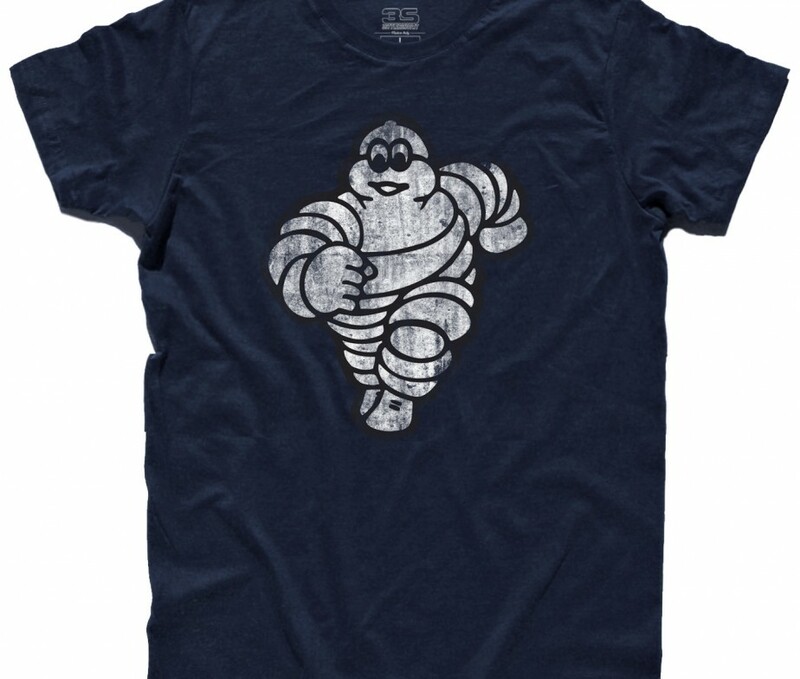 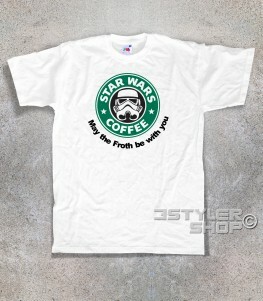 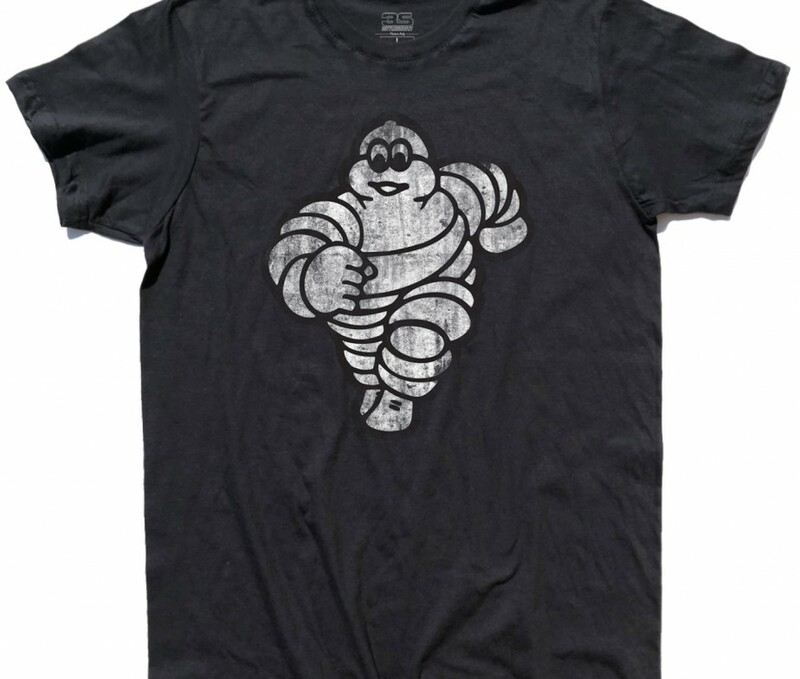 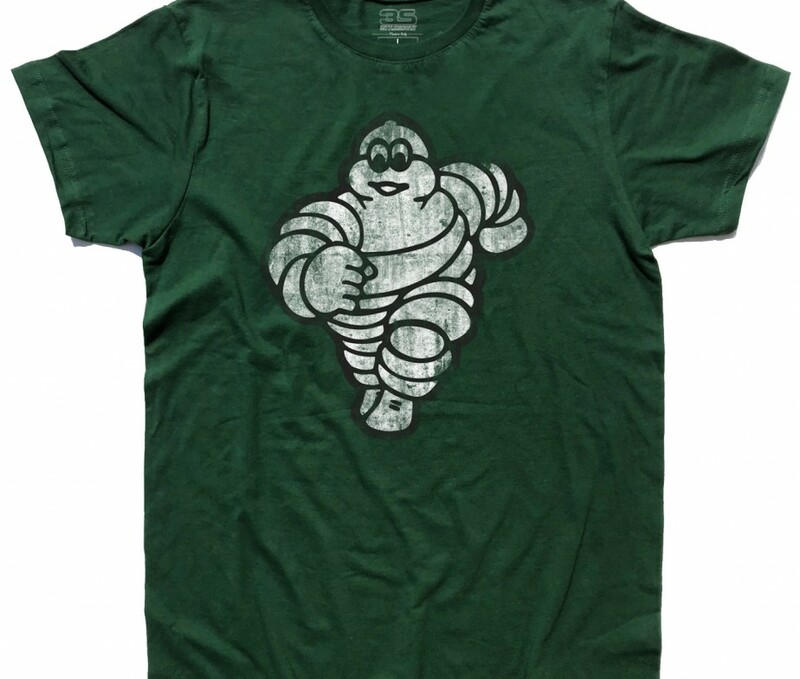 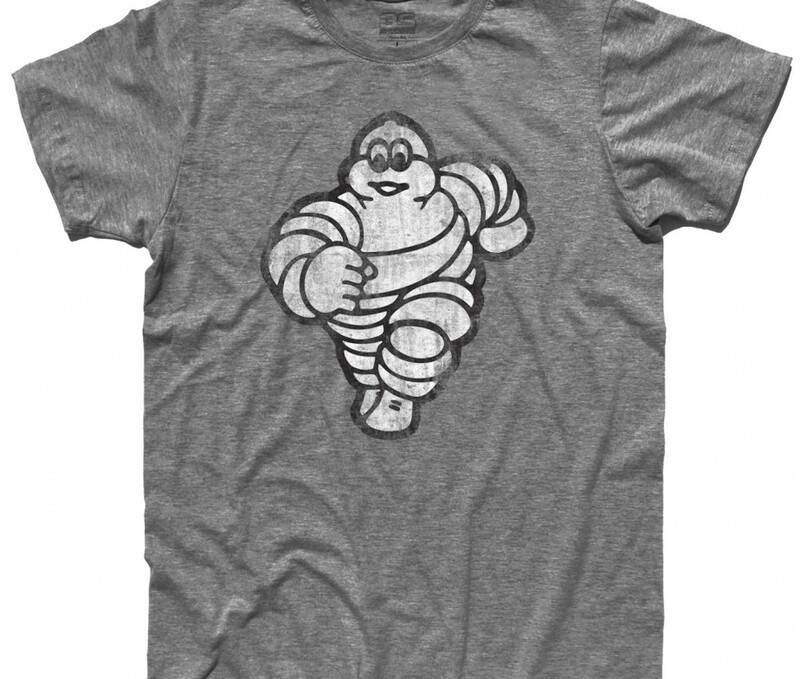 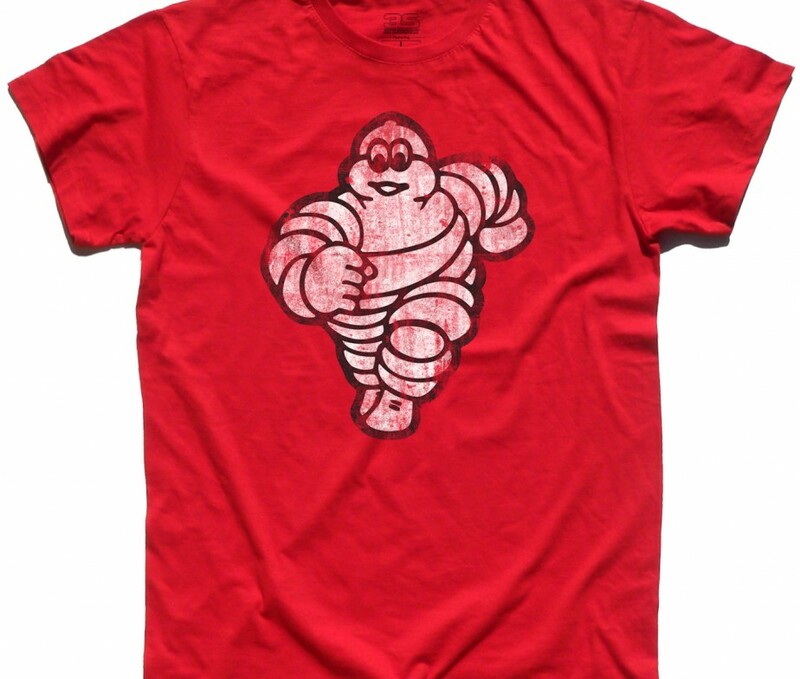 Etichette: 3stylershop, bibendum, Ghostbusters, logo, marshmellow, omino michelin, orazio, pneumatici, t-shirt, vintage.